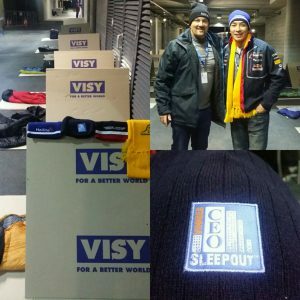 As part of the 2016 Vinnies CEO Sleepout over 1400 CEOs experienced for one night what over 105,000 people experience every night. Their commitment has increased the profile of homelessness and through generous support has raised crucial funds for Vinnies homeless services. Generous donations will not only provide immediate and emergency assistance but pathways to a brighter future. 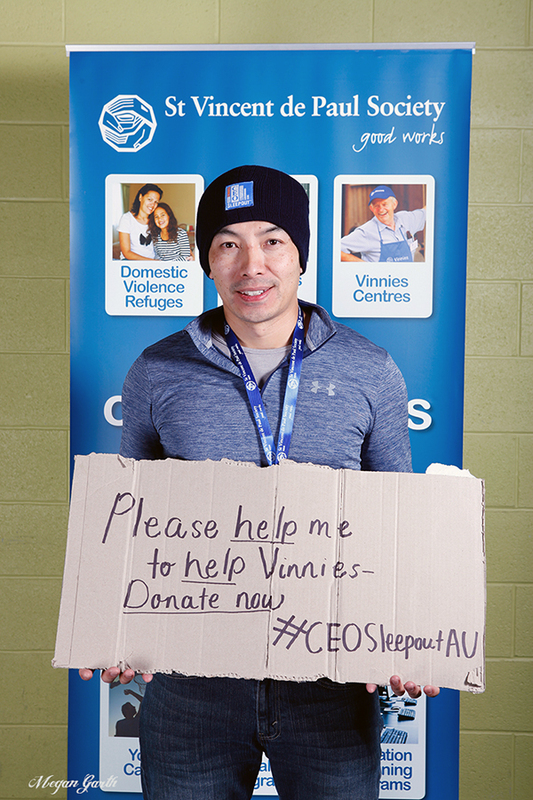 Andrew Ng (pictured), Managing Director of Hallite Australia said, “I am proud to represent our national business and our staff in Australia and those overseas located in USA, Europe & Asia for this annual charity event. I am also thankful for the donations by our loyal business partners and the rest from the Fenner Group to help raise community awareness for those less fortunate than us living homeless daily. This event is our annual charity drive behalf of our business in Beresfield for the Newcastle community. Thank you for your interest and ongoing support for this annual event and I look forward to raising as much as possible for Vinnies in 2016 as we have in prior years. There is still time to donate and show your support.